The Broncos acquire DT Gerard Warren from the Browns in exchange for a fourth-round pick. 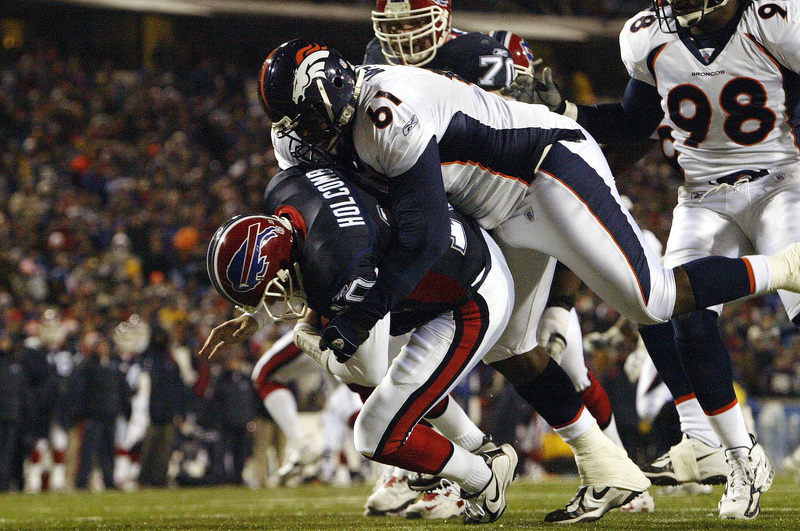 Warren spends two seasons anchoring the interior of the Broncos’ offensive line. Denver also re-signs guard Ben Hamilton, capping two weeks of negotiations.